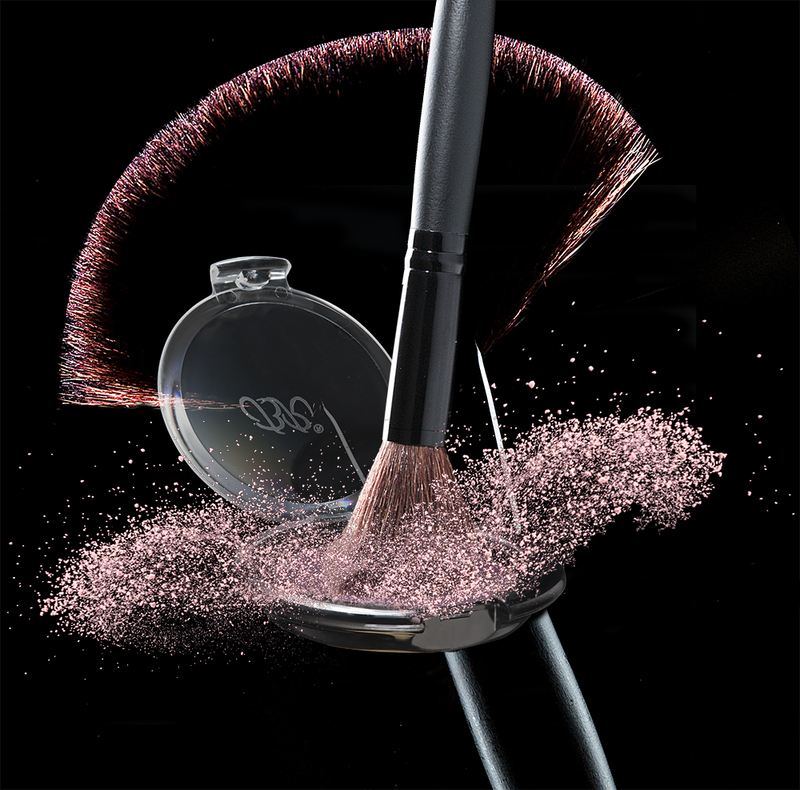 Makeup powder burst 1- Product photographer – Jamestown, Chautauqua County N.Y.
A composite of 6 images make up the image posted below. I shot each element separate so that I could control every element during the photographic process as well as the Post Processing in Photoshop. Product (studio) photography is all about control and being able to produce the images that the clients bring into the studio. There was also a element of motion stopping using high speed flash.